This beauty is Open today! Join me for a preview of this amazing 4 bedroom, 2 and a half bath home in Algiers, New Orleans from 1:30-3! 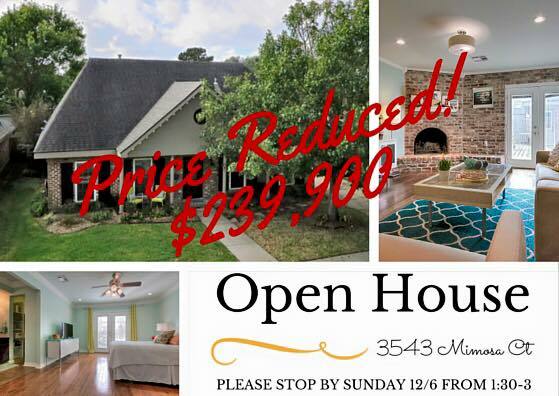 Just reduced and ready for you to call home!